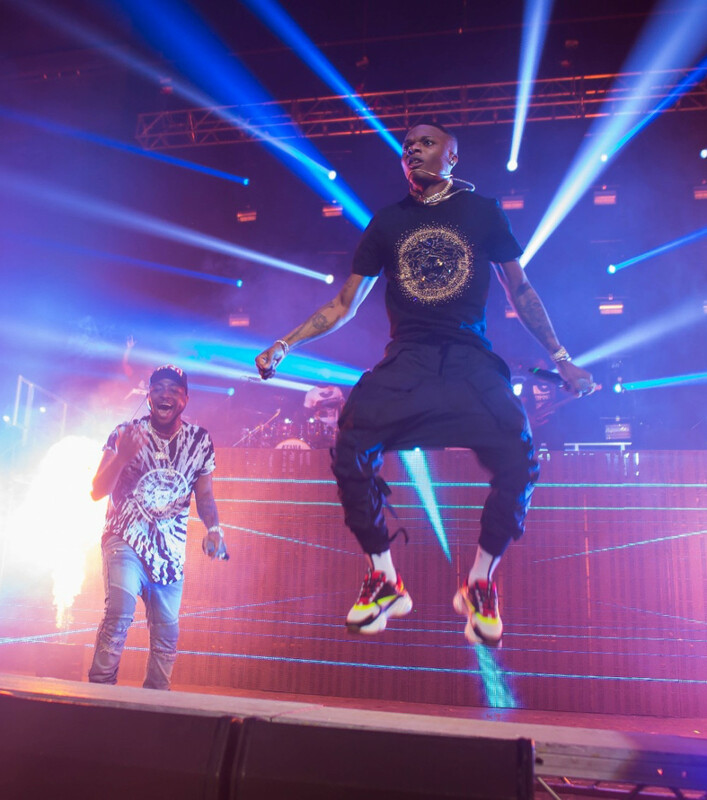 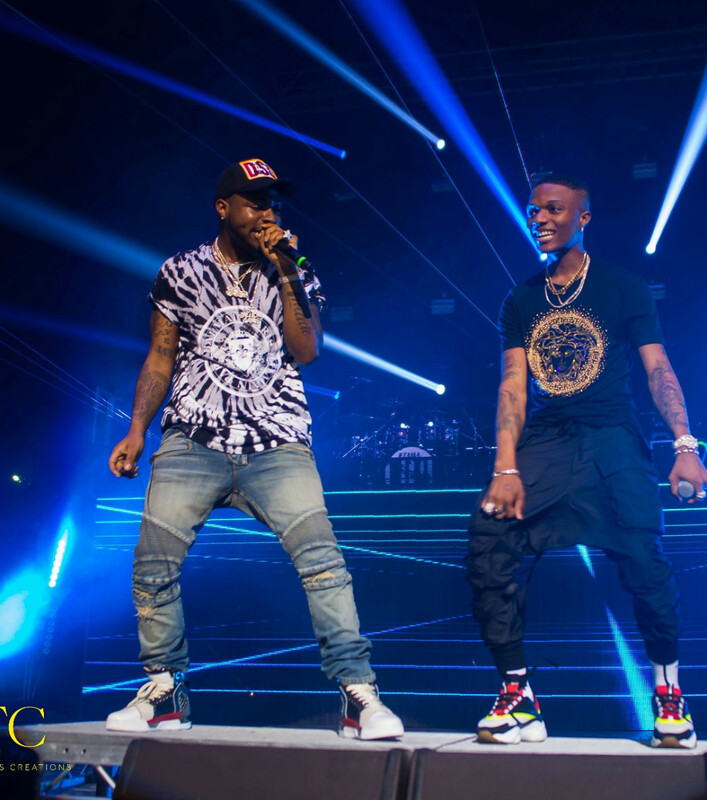 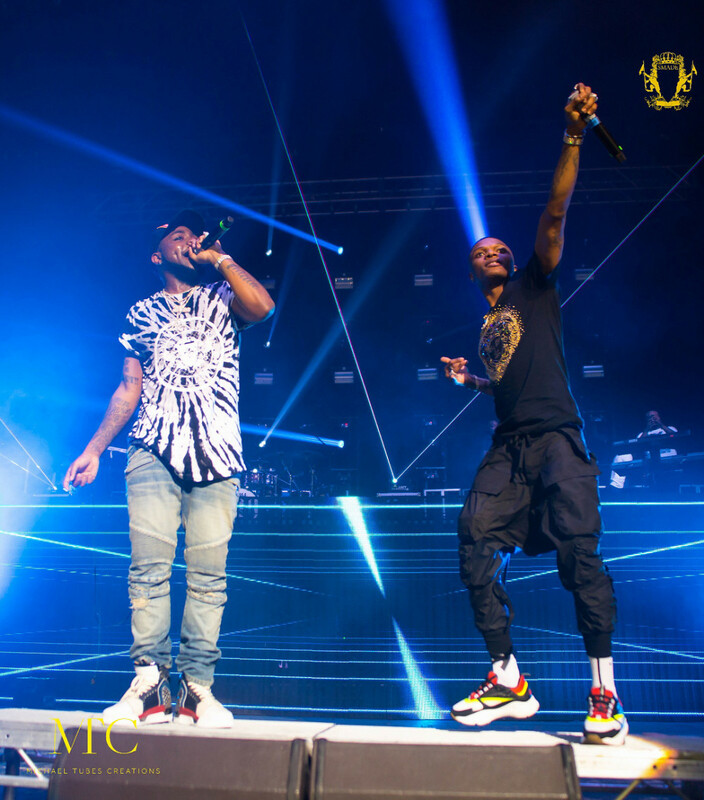 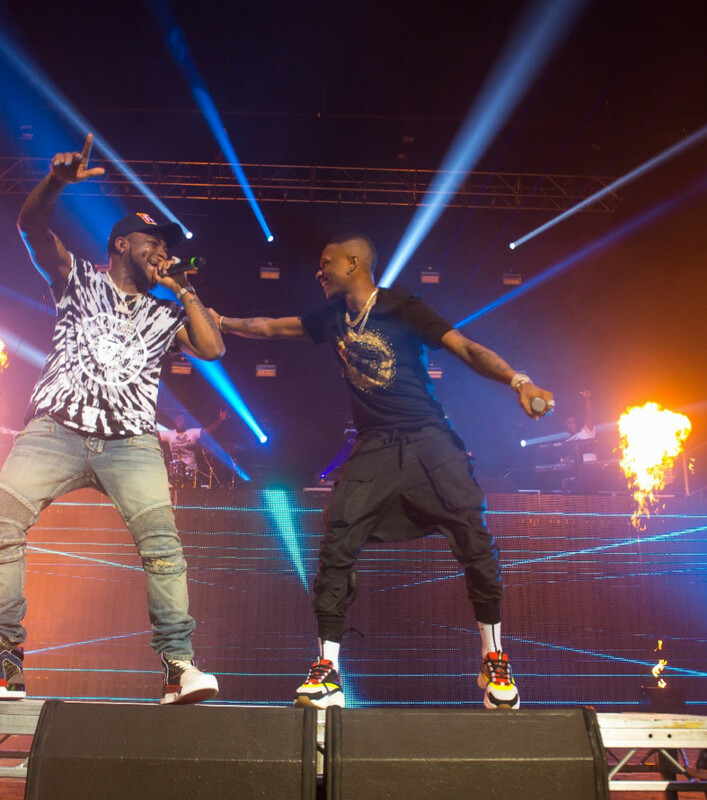 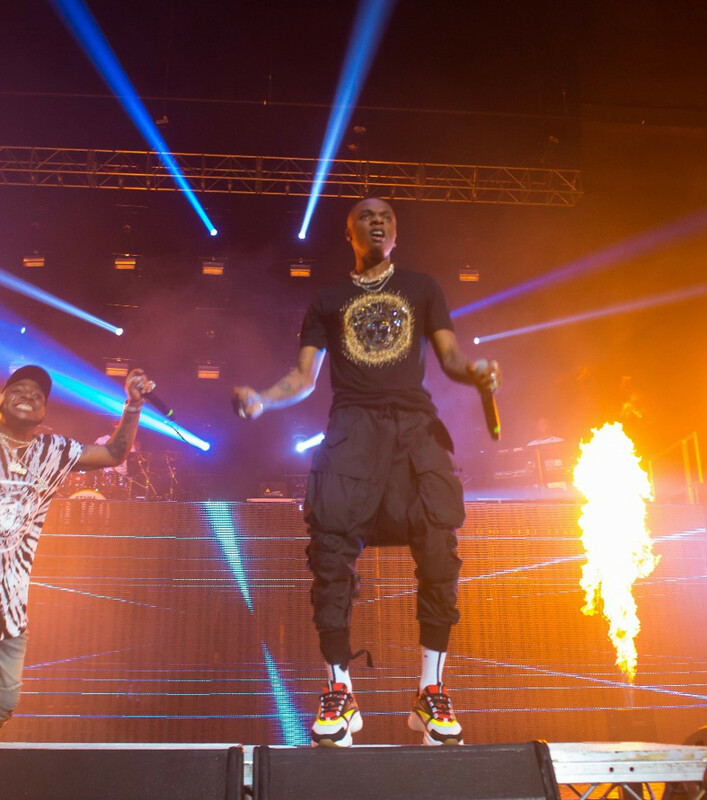 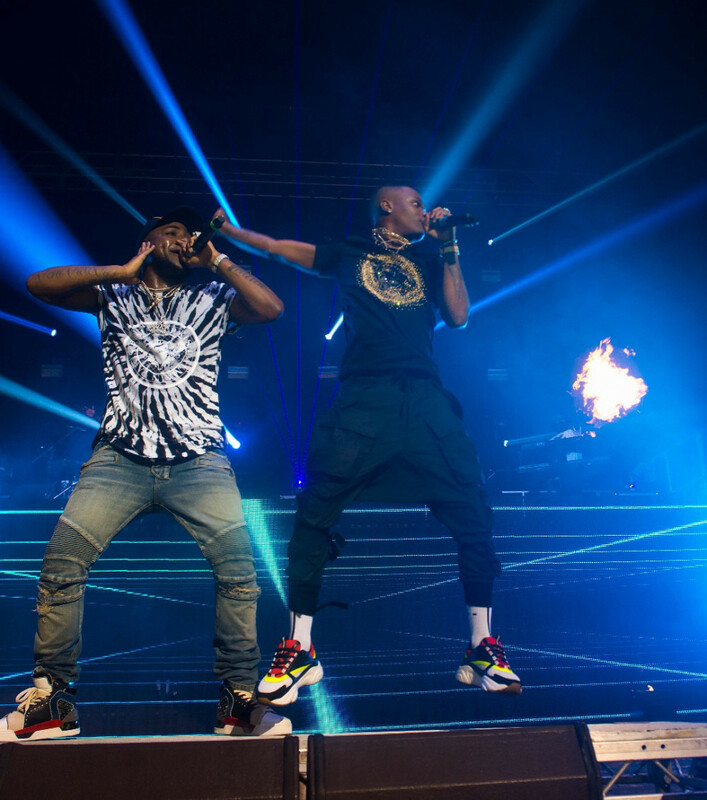 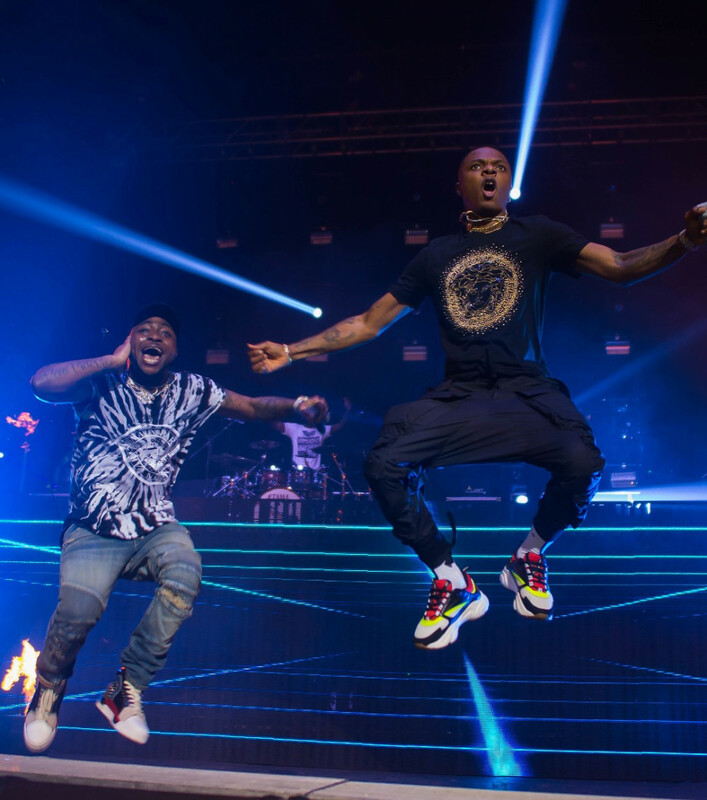 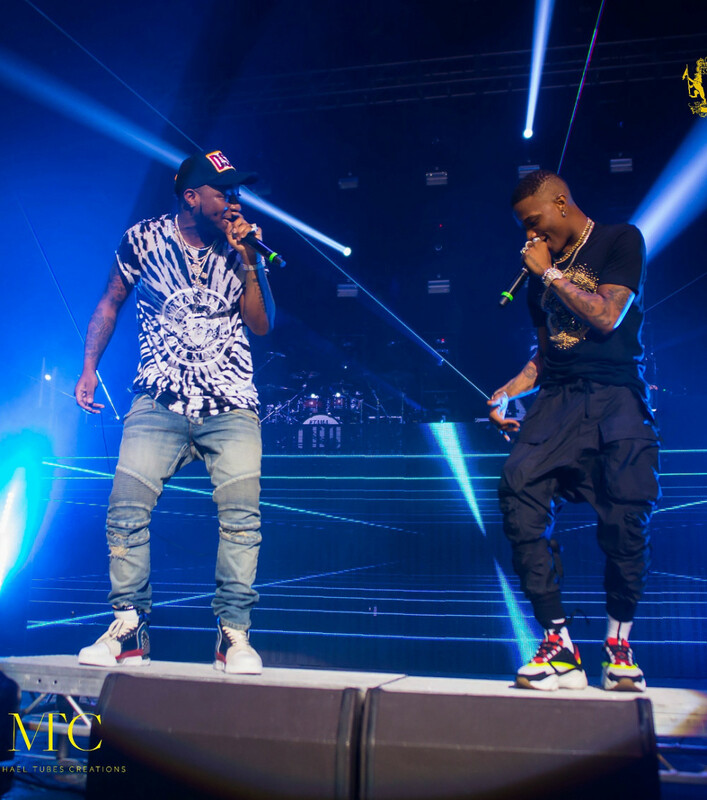 Nigeria’s two biggest music exports at the moment: Wizkid & Davido made yet another moment to remember last night as the former made a surprise appearance at the latter’s Brixton leg of his 30 Billion UK Tour. 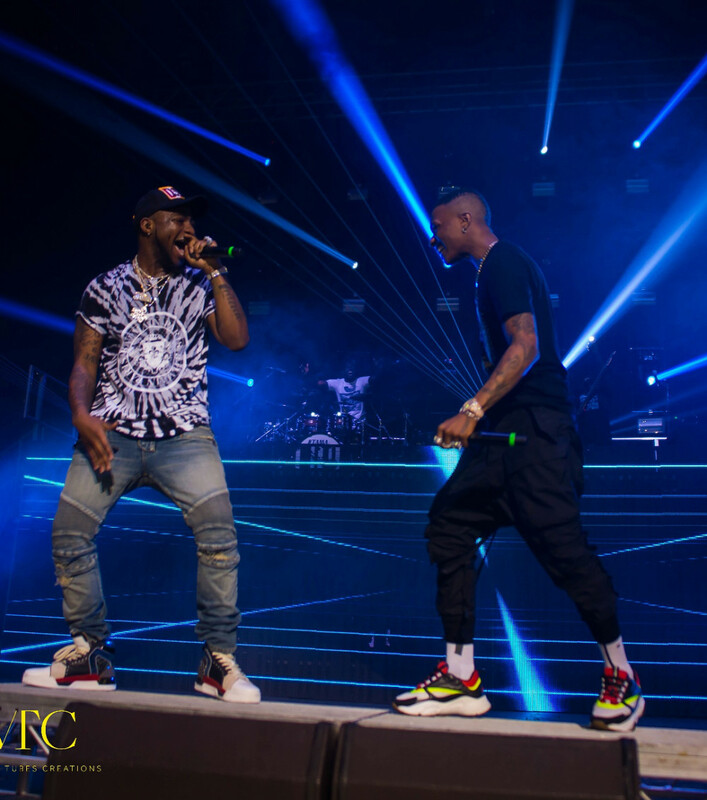 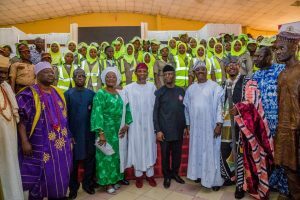 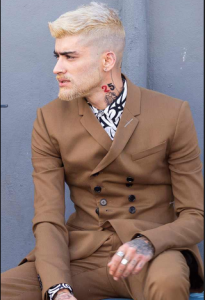 Towards the tail end of the show, Davido asked the crowd if they were ready for his last surprise, then Wizkid’s song Manya started playing before he came out, face covered in a hood. 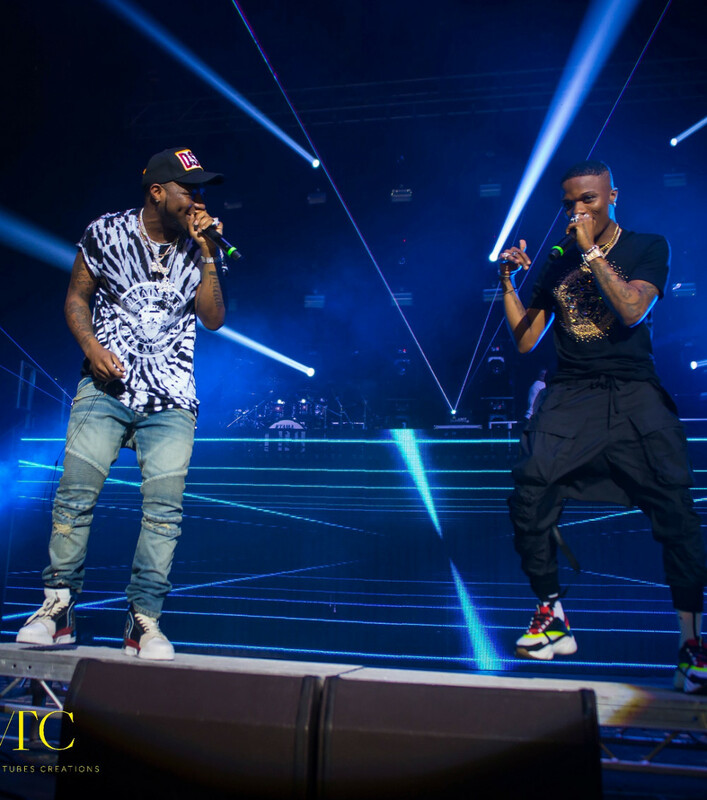 They went on to perform the song together to the delight of the sold-out crowd at the O2 Academy in Brixton.